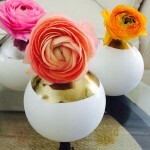 Chambliss design is committed to using quality flowers and the most unique floral designs. We design every arrangement with style and sophistication . We have worked alongside with interiors designers and other artists . If you want to make a statement, contact Hollie and We will exceed your expectations. We are not an ordinary florist and every arrangement is a work of art and a work of love. 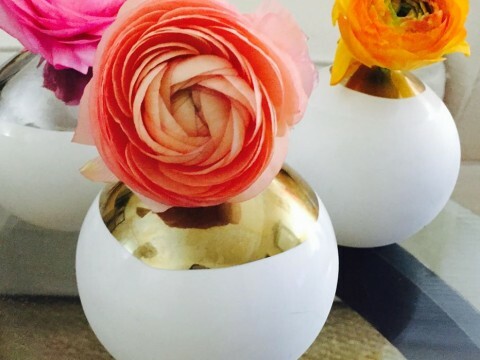 Enjoy the true beauty of flowers designed by a true artist and innovator of Floral Design. You deserve a beautiful flower arrangement. Choose the best . 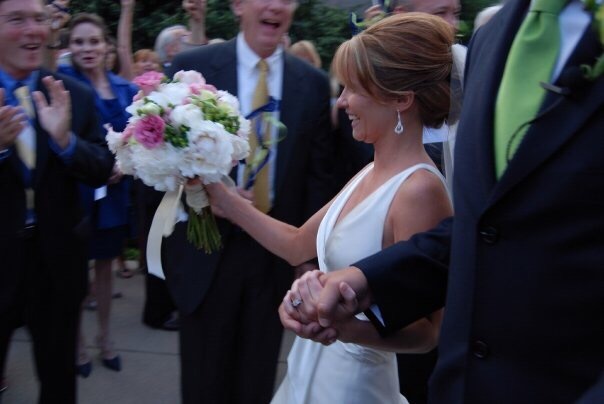 Now is the time schedule and secure a Florist for your wedding flowers. Flowers bring beauty and life to your wedding. I believe it is the most important time in your life to be surrounded by Flowers. The consultation is a creative and fun process. I will help you create the vision you have for your very important day. Every wedding is unique and I strive to work with you and your style so that you have your dream Wedding. I also help you with all questions you have and I will guide you with any other aspect of your wedding. It is a good time to discuss the entire wedding, not just the flowers.